Barney provides strategic office development and office leasing advice to a number of high profile institutional landlords, funds, property companies, tenants and developers with a focus on the West End and Midtown office markets. 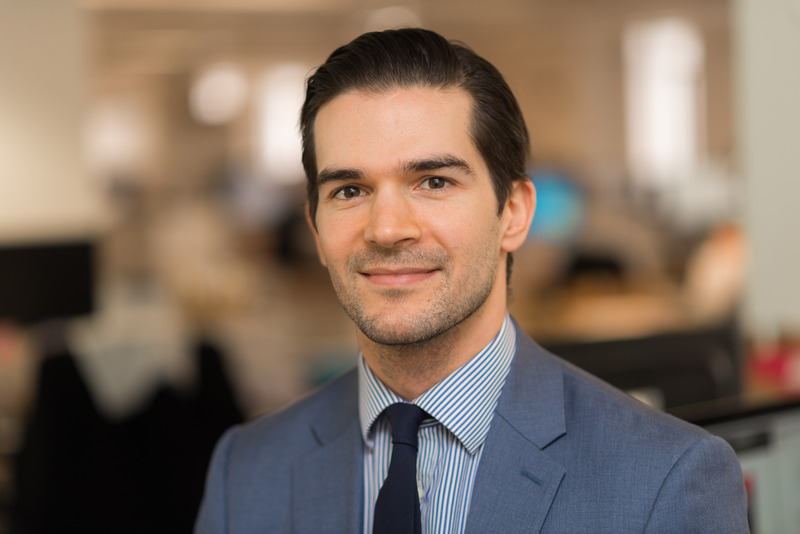 Barney started his career at Thomas Davidson and Partners in 2007, joining the Savills West End office agency team in 2010. In 2012 he then formed a new team at Allsop becoming Head of West End Office Leasing. The team has since gone from strength to strength and is now a well-respected name in the market. Barney has been fortunate to work with some of the most successful landlords and tenants in Central London. Barney’s landlord clients have included City Corporation, Blackstone, Legal & General, CBRE Investors, Triangle, CCLA, Lancer, SRG, Mayfair Capital, The Howard de Walden Estate, Viridis Real Estate and Lazari Investments and my tenant clients have included Stirling Square Capital Partners, Waggener Edstrom, First Utility, King Street, XTX Markets, Alaraby TV Network, Milltown Partners, Vivienne Westwood, Sony, Nesta, Blenheim Chalcot, NEAFC and Prism Financial Products.